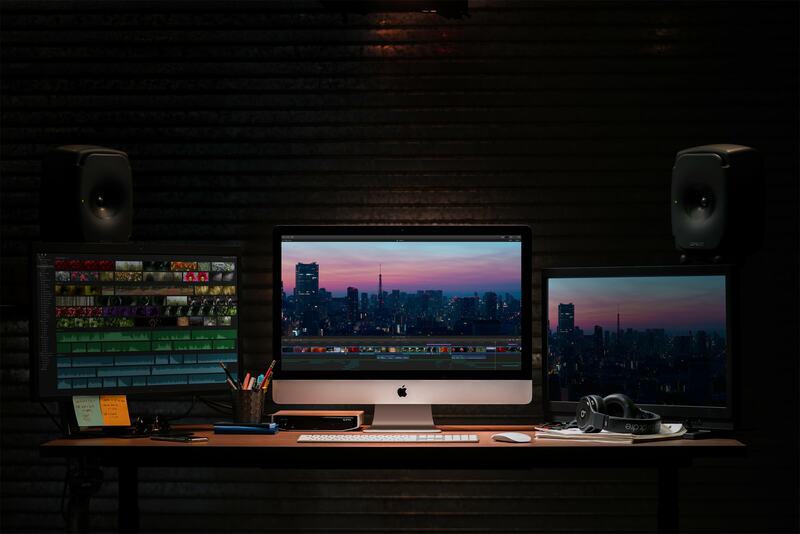 Apple wants to make macOS as safe as possible. Apple has confirmed that all macOS apps will need to be notarized to be accepted by Gatekeeper after its Mojave 10.14.5 update. The requirement applies to new and updated apps and all software from developers who are new to distributing with Developer ID. In a future version of macOS, notarization will be required by default. 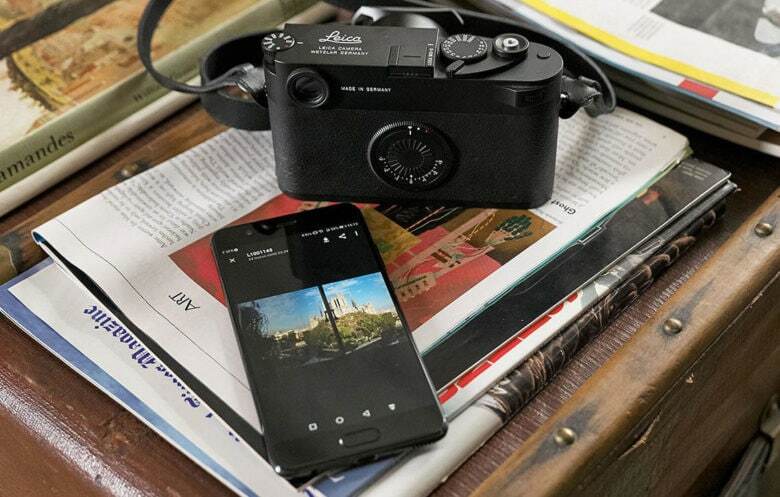 Ads are coming to an iPhone near you. 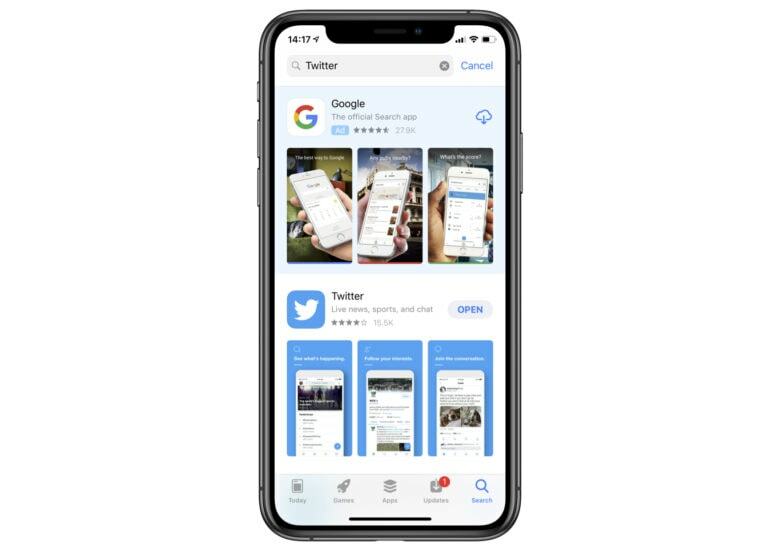 App Store users in a bunch of new countries will now see ads when searching for apps and games. 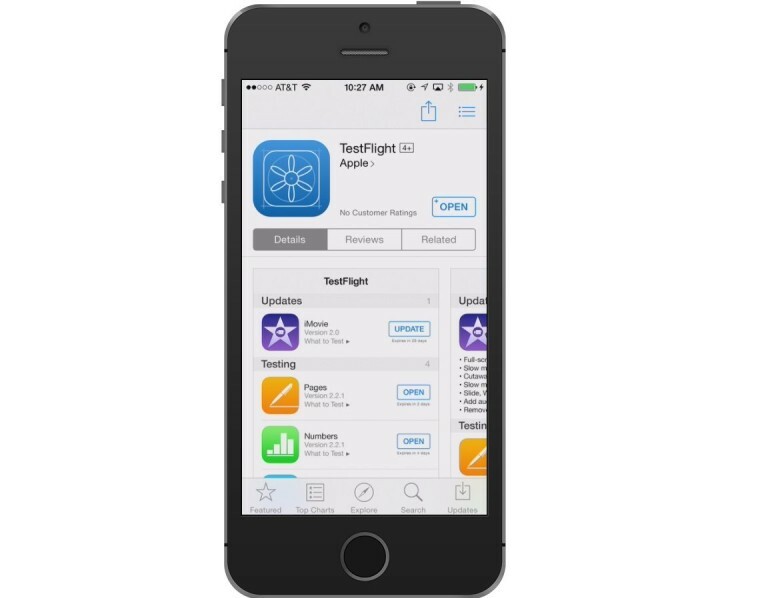 Apple on Tuesday expanded App Store Search Ads to 46 new territories. Developers can bid to have their titles appear in search results for specific keywords, which brings more attention to their apps. Expect easier access to iOS app betas. 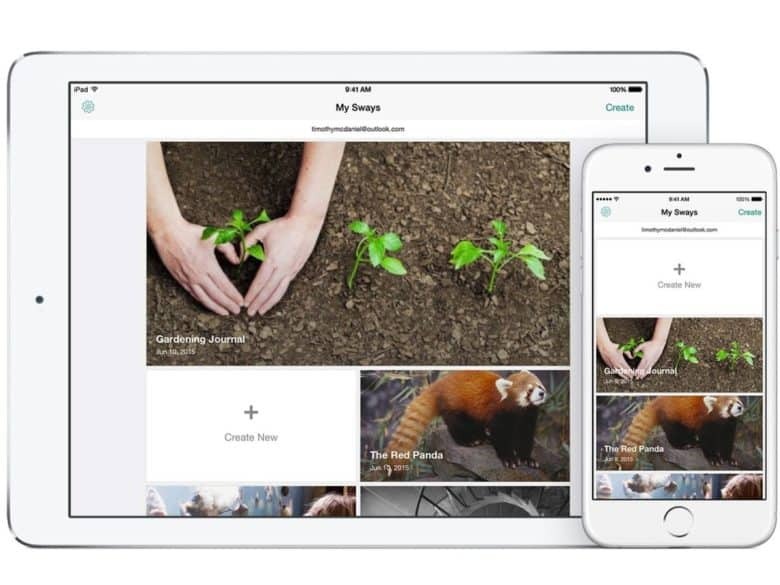 It’s now easier than ever for iOS developers to distribute beta versions of their apps. Apple is allowing them to share public URLs, which allow for quick enrollment when opened on an iPhone or iPad, through TestFlight. Developers no longer need an email address for every tester. 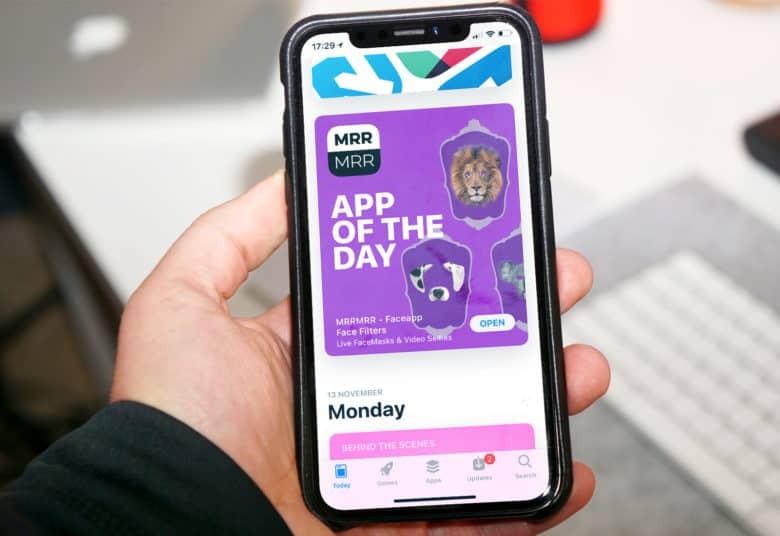 Apple’s efforts to encourage developers to use in-app subscriptions continued this week with a new video published to its developer portal. “Developer Insights” highlights the benefits of a subscription model with reoccurring payments, and features testimonials from app makers who are already enjoying a subscription model. Apple has already held meetings with developers to warn them that one-time purchases are dying. 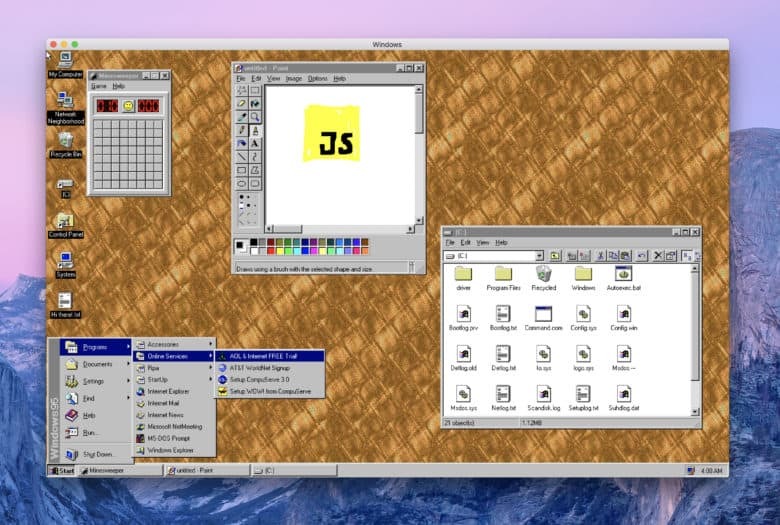 Take a trip down memory lane by loading up Windows 95 on your Mac. Play classic Solitaire and Minesweeper, and soak up the experience once enjoyed by nearly 70 percent of computer owners in the late ’90s. It’s easier than ever, thanks to a new app built by Slack developer Felix Rieseberg. View all your messages individually if you prefer. 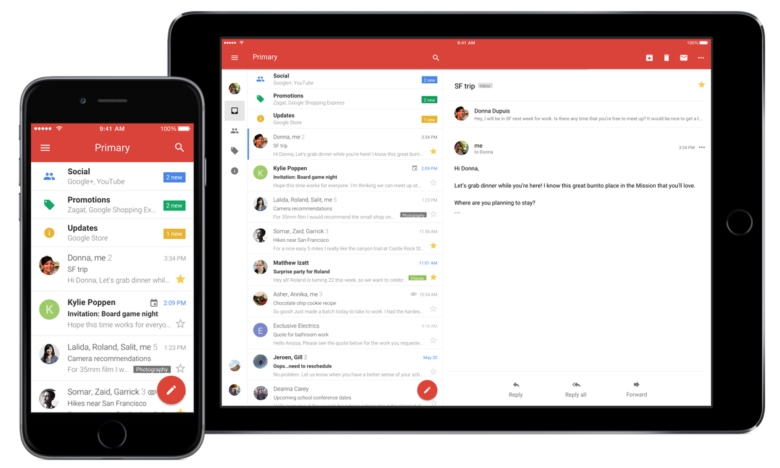 Gmail got a lot of awesome new features during its recent redesign, but there’s a big one that’s still missing. 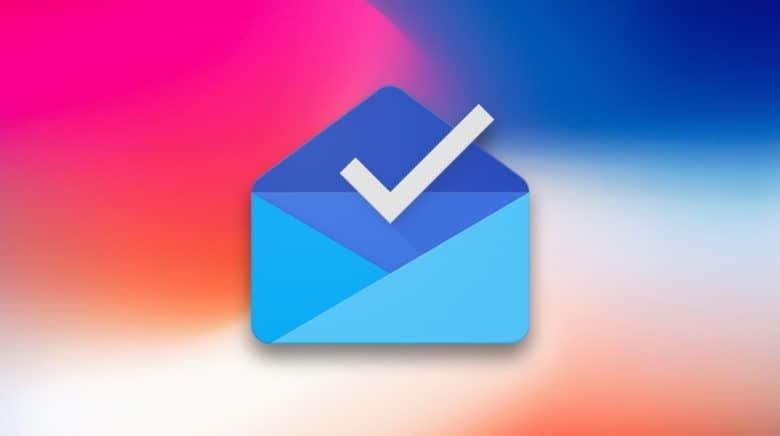 Email scheduling has never been an option for those who choose Google as their email provider — at least not without the help of a third-party service.